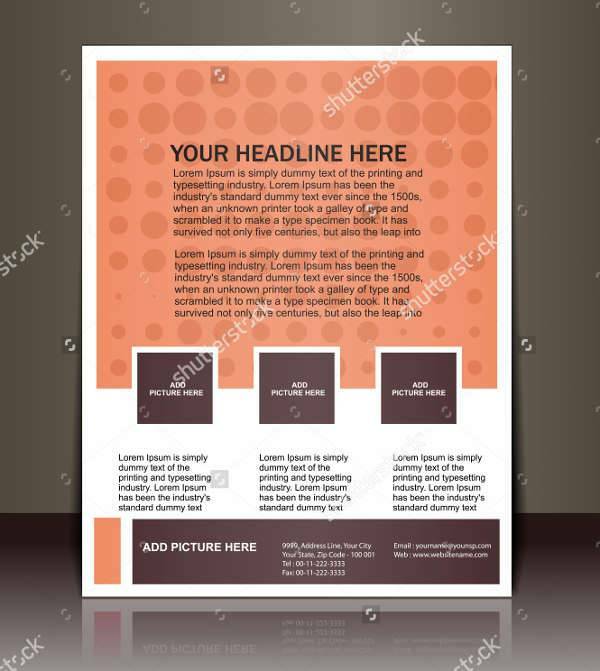 Many email templates are designed to be used for marketing purposes. You can use a template with bright colors and well-positioned content that will make an impression on everyone. Getting your email to look perfect on any screen device is very important for companies and businesses. 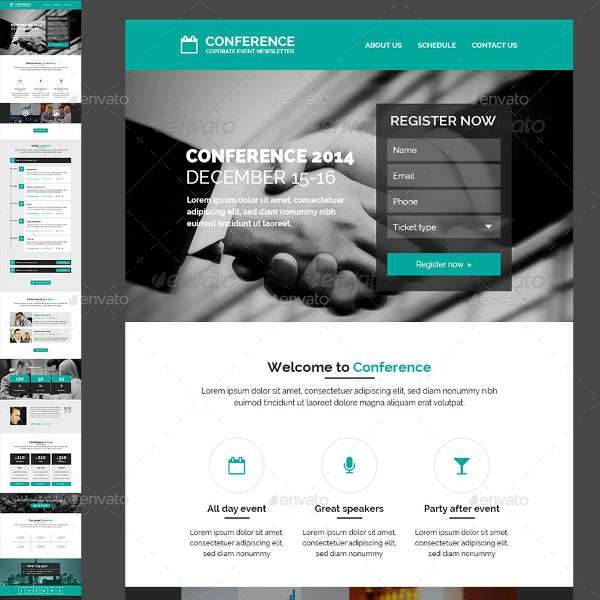 You can find that in a responsive email design template that will help. You can always use a template to say thank you to everyone that registers on your website or for making an online purchase. 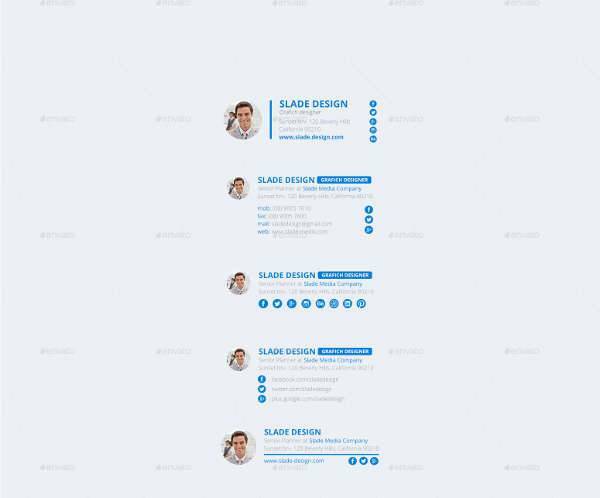 Use a pleasant and joyous layout. Business emails need to have crisp and to the point content. 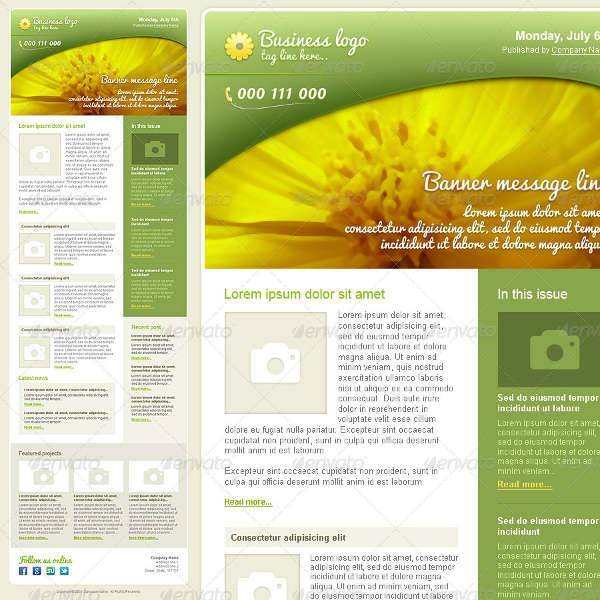 However, you can use a creative template with colors and abstract designs that will make your emails stand out. 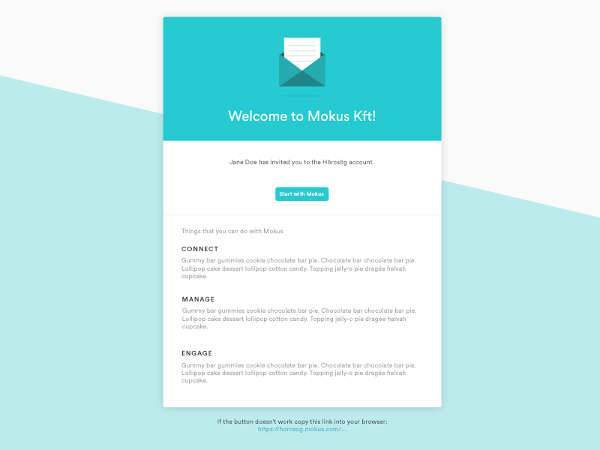 Make your email invitations look more inviting with a template email design. Choose the right formal or informal style for the design and the layout based on the occasion’s nature. Emails are a great way to inform people about the upcoming events. 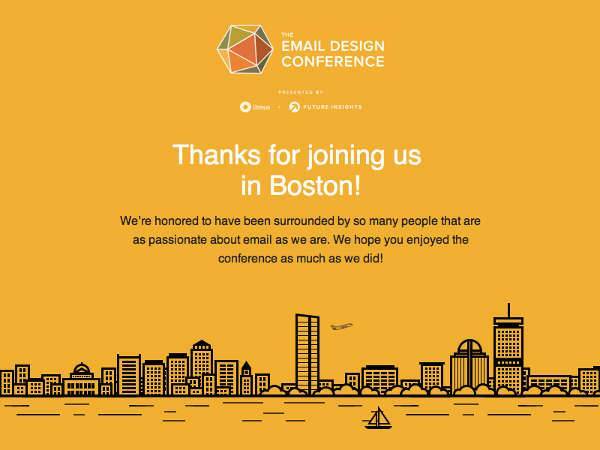 You can find wonderful email designs for events that will allow you to create impressive emails to send out. 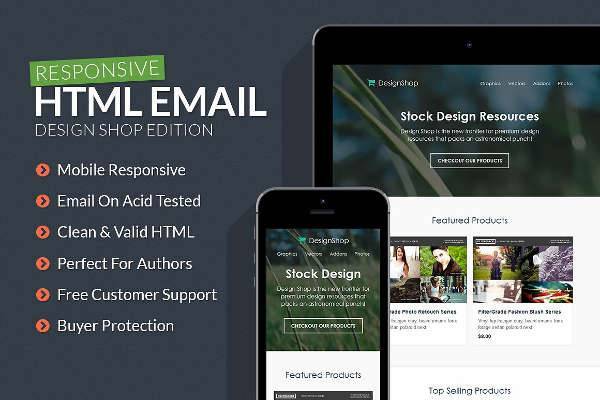 You can give a professional quality to your emails using professional email designs. The clean and neat layout with neutral or bold colors will add a touch of modern professionalism. Newly registered clients or newly hires need to be welcomed with the right email. You can find many template designs in eps, jpg and pdf formats to edit and customize. Send your wishes for Christmas with an email. 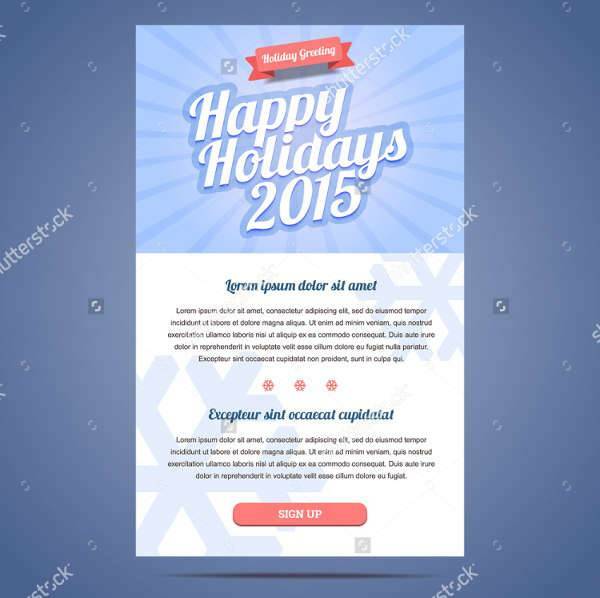 There is a great variety of stunning email templates that have Christmas elements and designs based on holiday layouts to help you. Emails can provide information about something. Whether it’s about an event invitation or just a simple thank you email, it makes a company or business look professional. Emails can be used as marketing tools. 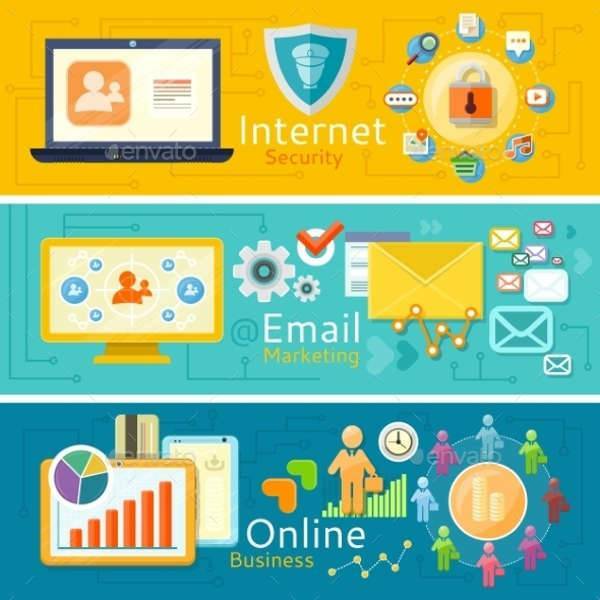 Promoting a business, even small ones, with an email marketing campaign you can achieve more sales from new and existing customers. 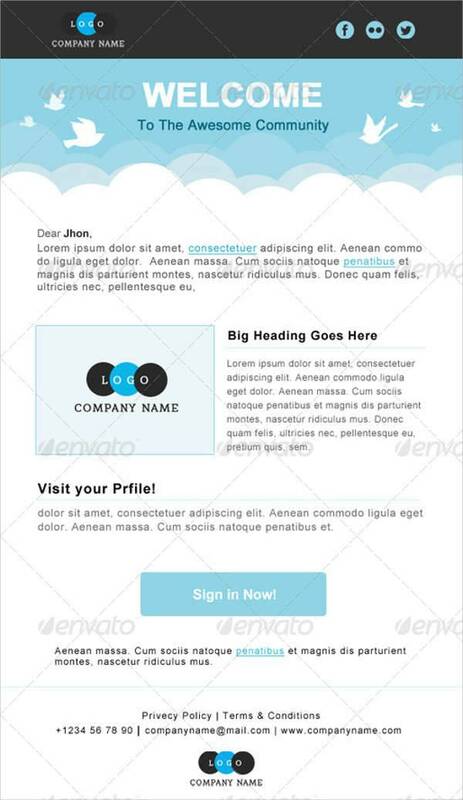 All you need to do is to plan ahead and get email template designs that will save you precious time. A template is useful because it acts like a canvas to create something that will help your business achieve its goals. 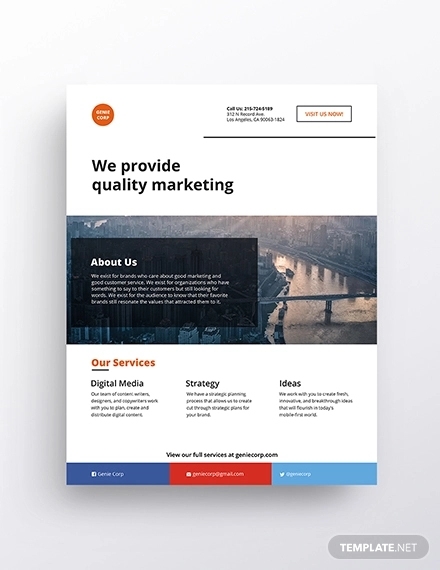 An email design allows your business to be creative in a unique way. We hope that our list has provided you with some fresh inspiration for your email campaigns.